abundant, easily found on the Internet and relatively inexpensive to buy for immediate use, all of which are good reasons to rejoice. However, a key to successfully using pre-written real estate letters begins with tweaking them to make them uniquely yours. I'm not talking about something complicated, but rather simple things like adding your name, address, phone numbers, etc., which you do once and never have to do it again. Total time to personalize well written letters is approximately 10 minutes! That's right, in 10 minutes or so you can adapt a pre-written Real Estate Agent Introduction Letter and be marketing it to the masses the same day you buy it. A letter that you set up and personalize today can be mailed to a near endless number of prospects tomorrow, effectively promoting you and the real estate services you provide (renting, leasing, selling, exchanging, etc.). So, how can you get your hands on some of these letters to make them uniquely yours? One way is to buy pre-written letters and/or real estate marketing reports, then add headings and signature lines to make them shout of you! Look at this one, for example. I spent approximately 10 minutes personalizing and making it uniquely mine. Nobody knows that it began as a form letter and if they did who would care? Nobody! Still, a faster and better way to get in the game and starting Real Estate Letter Campaigns the same day is to buy pre-written letters like the ones below. Each set is ready for instant download and immediate use "as is". Add your name and contact information and you're set to go. 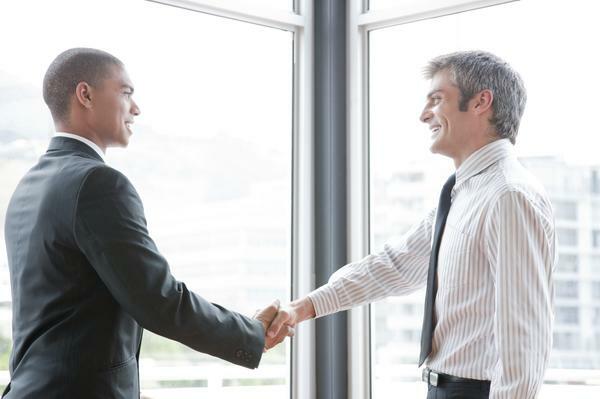 Consider These Pre-written Real Estate Agent Introduction Letters? Because pre-written letters and reports are ideal for accelerating your marketing activities. I'd rather take one hour and reformat a pre-written letter and mail it to hundreds of prospects verses 2 hours pounding out an original letter to mail to a few prospects any day. See these Expired Listing Letters for example. Pre-written letters can be used for email messages, email attachments, or snail mail letters. They're easily adaptable to a multitude of uses, and can quickly be off your desk and in the outgoing mail...like these FSBO Letters. Most agents are pressed for time, speed and efficiency and pre-written letters meets all those needs. In a gesture as simple as clicking a mouse you can have the type and source of letters that will enable you to take a giant step forward with regard to increased market share and earnings...like these Power Letters. And if I know nothing else for sure I know this...a Good Real Estate Letter is The Real Deal. 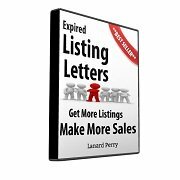 Since these letters are already written for you you'll be freed up to focus on other prospect generating tasks. Perhaps you'll make more phone calls with the time you save, or maybe you'll preview the new listings that just came on the market in your farm area. Whatever you do it's a benefit of using pre-written letters. So, whatever Pre-written Real Estate Agent Introduction Letter you use take a few minutes to personalize it with your specific information. Read more about all of our pre-written real estate letter templates that you can buy and begin using the same day! What's the value of unique, non-duplicative letters that start out as mass produced ones? Priceless!